Released by the style home of Calvin Klein in 1993, Escape for Men is classified as a fragrant fougere scent. 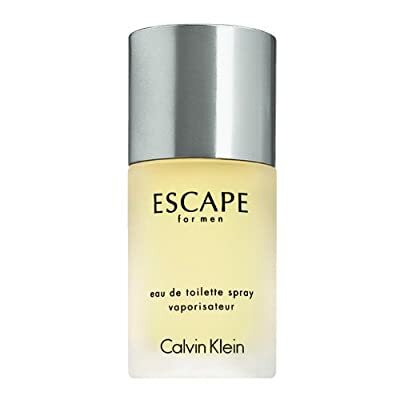 This manly fragrance possesses a mix of: mandarin, apple, plum, peach, rose and sandalwood. It is recommended for sportswear.